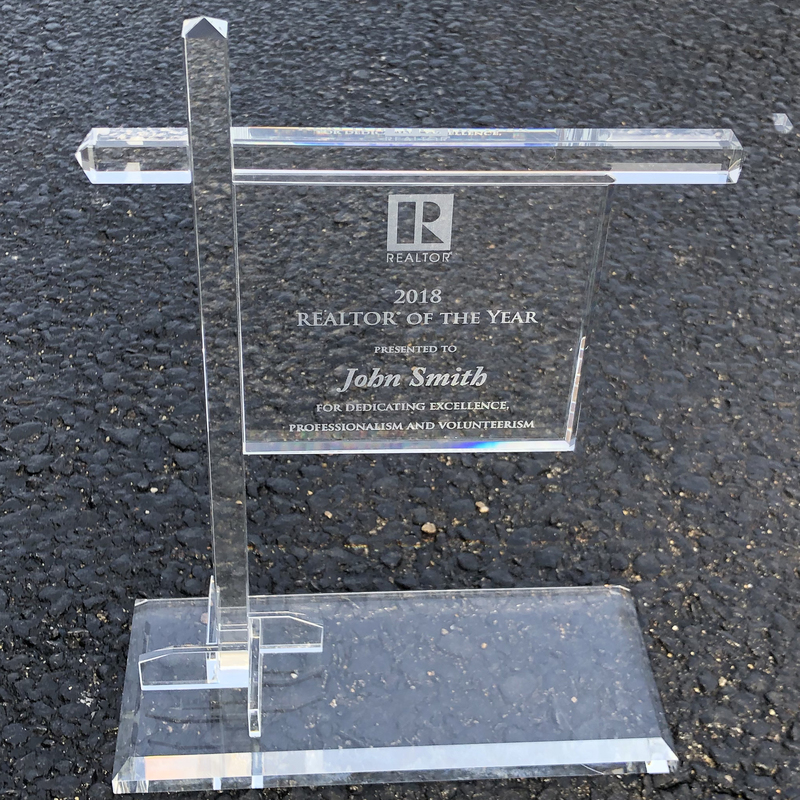 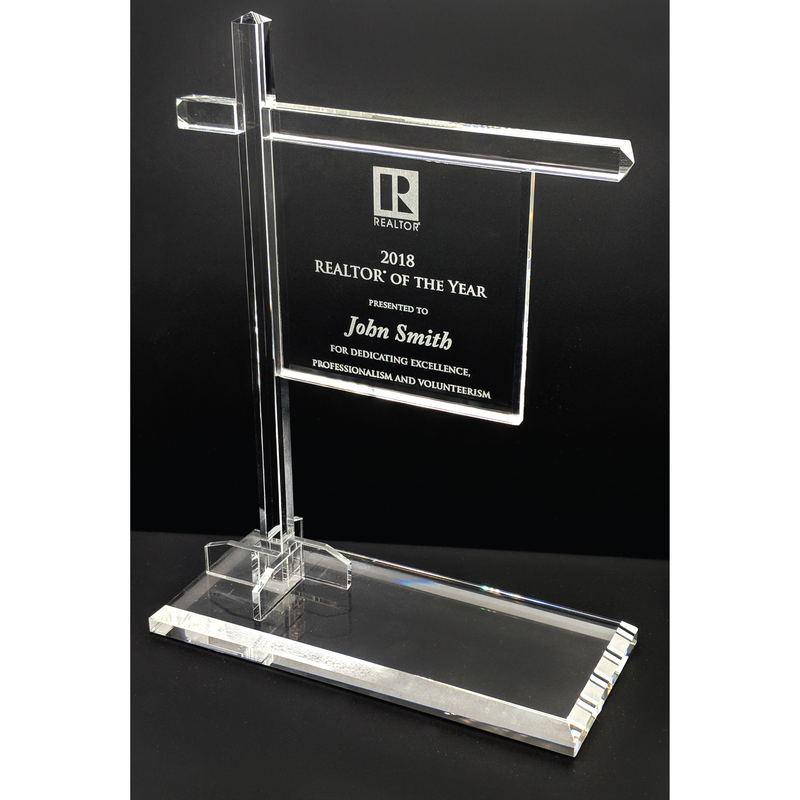 This one-of-a-kind crystal award is perfect for the real estate industry, it looks just like a yard sign. 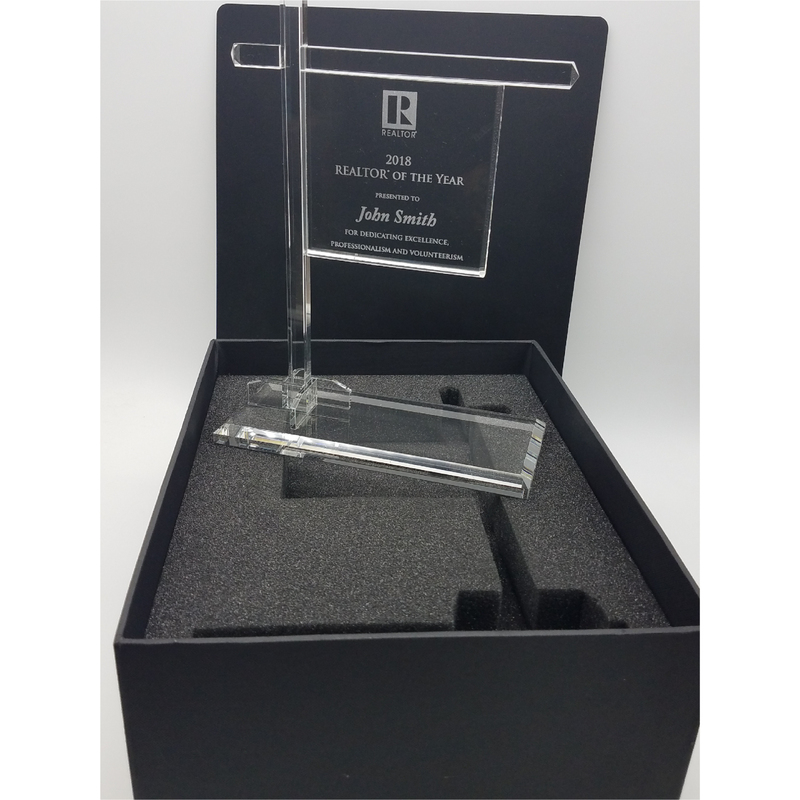 At just over 10.5" tall this piece is really impressive and will surely be displayed by any REALTOR®. 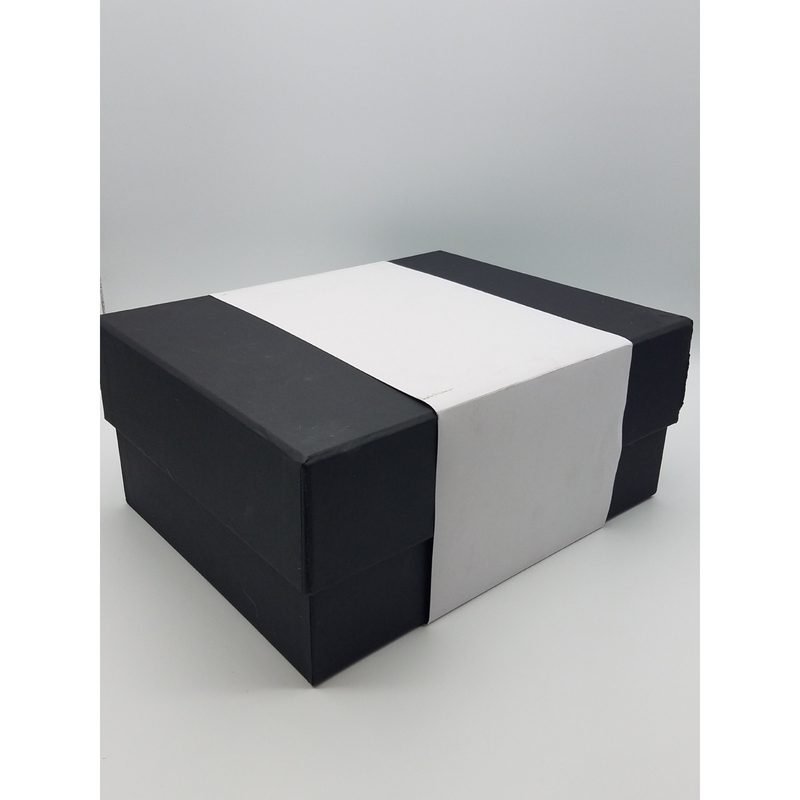 Comes with a top-quality, presentation ready gift box. 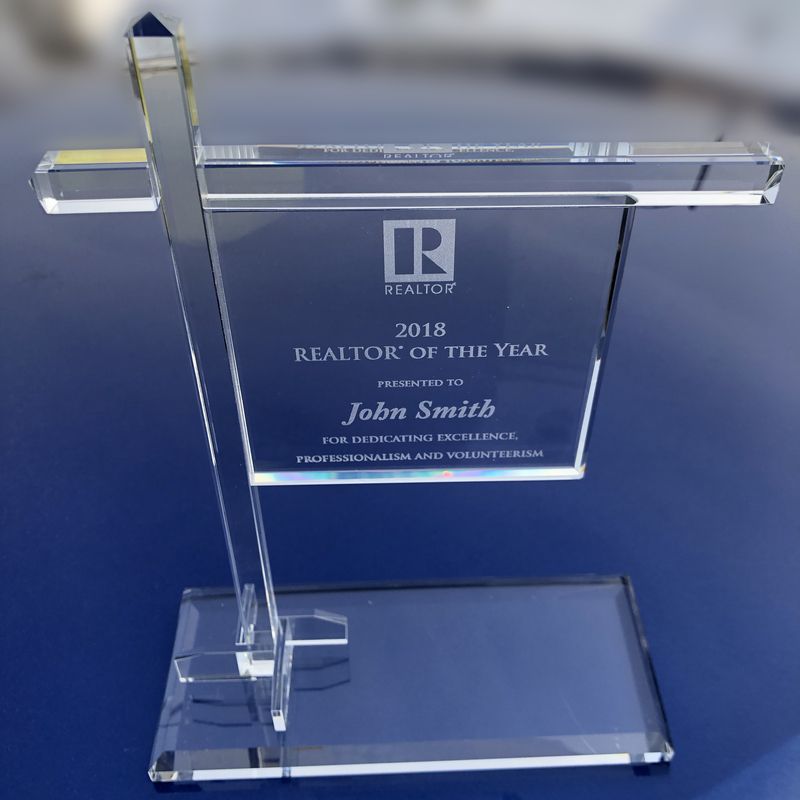 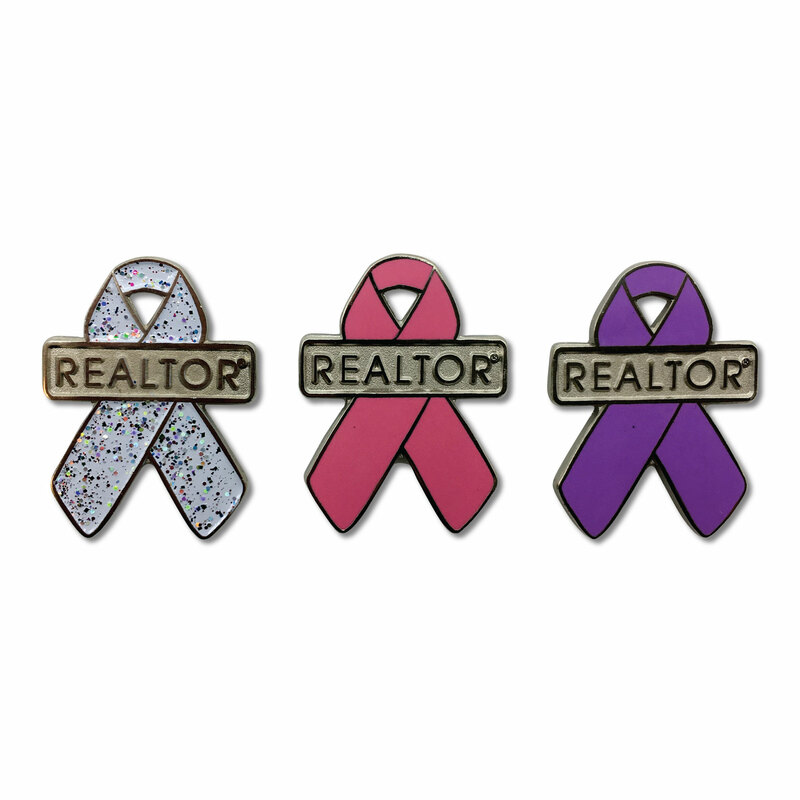 Perfect for a REALTOR® of the Year, Assocation President, Top Performer, just to name a few. 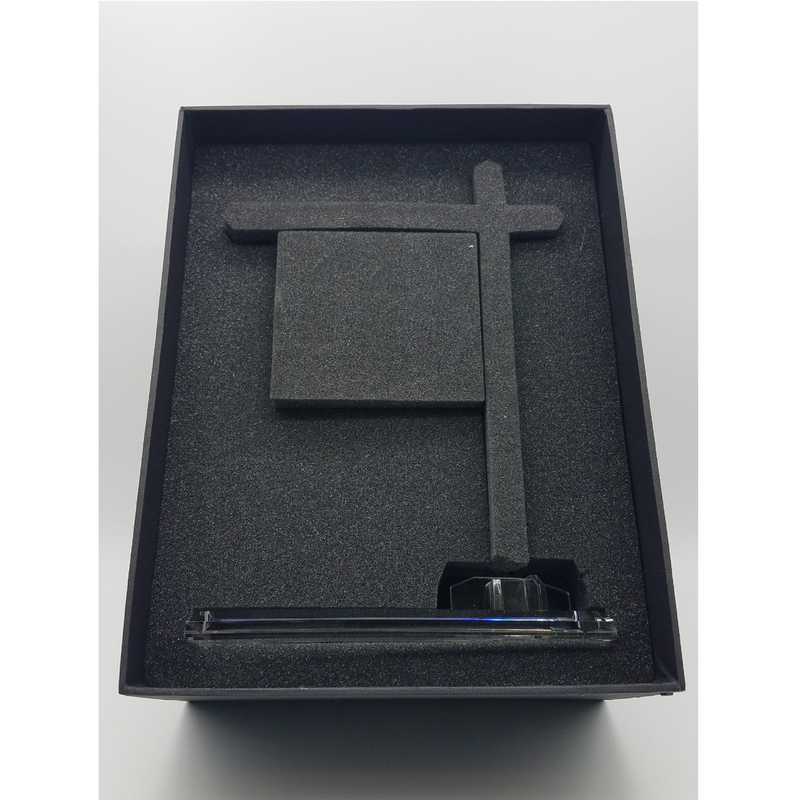 Imprint Method: Etched on Back of "Sign Area"
Box Dimensions: 12.5" x 10" x 5.5"